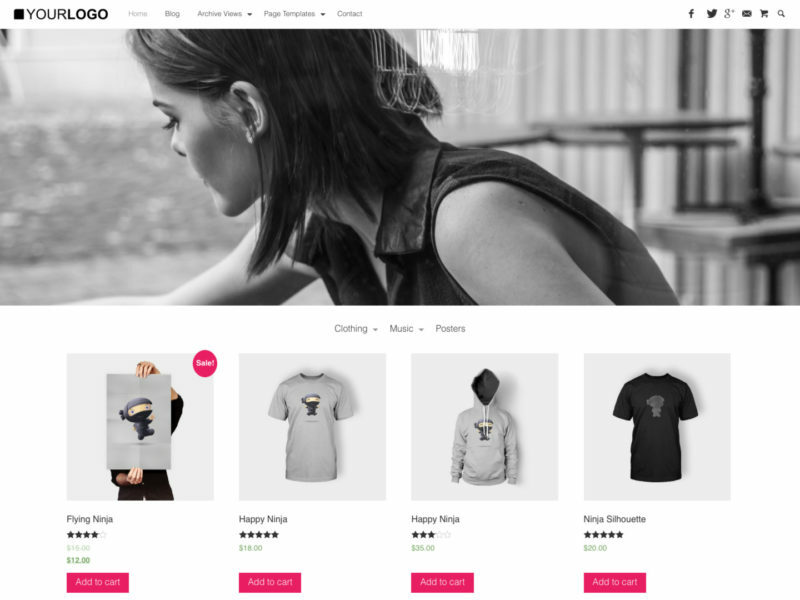 A minimal styled WooCommerce theme for your success. If you want to increase your sales with a modern designed, flat and minimalistic design the RichWP Pop Up Shop Theme is the one to choose! Pop Up Shop is a fully responsive WooCommerce Ready eCommerce Theme that looks absolutely fabulous on tablets, smart phones and big screens and its stylish blog will boost your content marketing results! Increase your sales, you know that the first impression counts. The RichWP Pop Up Shop Theme is a professionally designed theme on the high performing,fast & lean Foundation 6 code base. This is what your customers want, this is what you want and this is what the Search Engine Robots want as well. Installing the Pop Up Shop Theme is as easy as it gets. Check the Installation & Setup Guide no need to break into a sweat. Get your site elevated with the Pop Up Shop Theme today. Your success will be accelerated. It′s your turn to make headway!